Log in to your DotNetNuke website as an Administrator/Host. Go to Admin -> Skins/Host -> Skins. Select the "Upload Skin" option. Browse for the exported skin file (<ExportedSkinName>.zip), then click the "Install Skin Package" link. Log in to your DotNetNuke Administration. 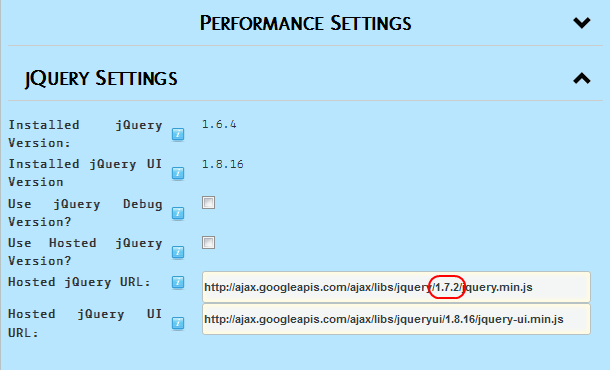 Go to Host -> Module Definition. Select the "Install New Module" option. Browse for the ArtMenuSO.zip file, and then click the "Install New Module" link. Note: DotNetNuke 4 is supported only by Artisteer 3.1. Log in to your DotNetNuke Administration area as the "Host" user. Go to Extensions -> Install Extension Wizard. Browse to the skin file (<ExportedSkinName>.zip) on your local drive. Follow the wizard steps until the skin is installed. 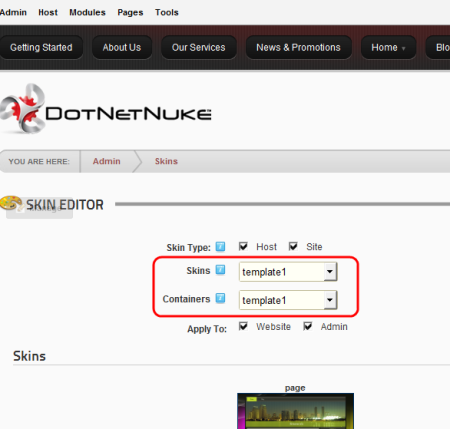 Go to Admin -> Skins and in the Skin Editor select the Skin and Container. Note: You can import content from Artisteer 4 only to DotNetNuke 6. Please note, modifying the code you take the full responsibility for its validation. Enable the Multiple menu levels in Artisteer > Vertical Menu tab -> Submenu -> Levels. 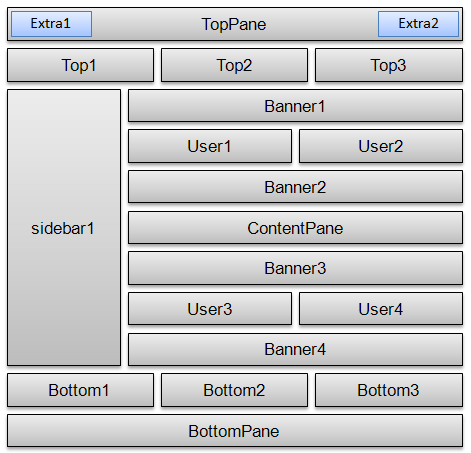 Make sure that the sample Vertical Sub-Item works within the template previewed in Artisteer. Create a menu with Sub-Menu items in DotNetNuke.The Sub-menu Items should have the parent items specified for them. Please remember that the Sub-Items will not appear on the cursor hover unless you click the parent item. DotNetNuke skins can be applied at a single page or the entire portal level. To apply your Skin to an individual page, go to the Page -> Page Settings and select Page Skin in the Advanced Settings -> Appearance -> Page Skin / Page Container : <ExportedSkinName - page>. Click the Update link to save your changes.